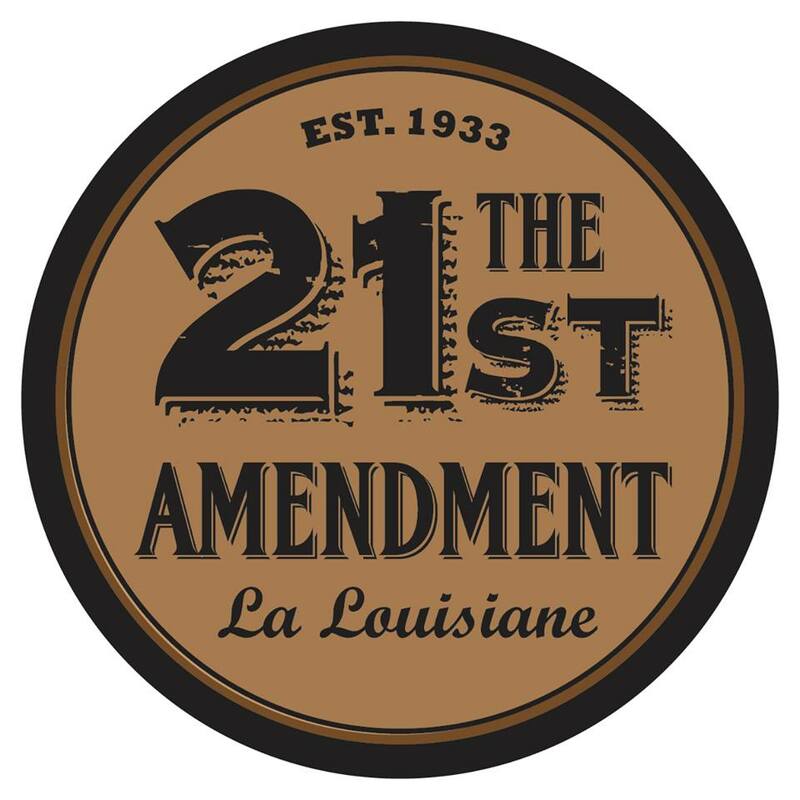 21st Amendment at La Louisiane pays tribute to the Prohibition era in U.S. history during the 1920s – an era where the mafia thrived and speakeasies proliferated through the trade of illegal alcohol. Step inside our French Quarter bar, enjoy a hand crafted cocktail from our unique menu and you’ll be transported back in time, surrounded by images of the country’s most infamous mobsters. Our custom libations are created using homemade syrups, infused spirits and locally grown herbs. While imbibing in the warm decor surrounded by our collection of Prohibition-era black and white image, you can whisper the secret speakeasy password to receive a drink special.